Elvin is a freshman at Beaverton High School. He began studying the piano at age 8 and cello at age 10. His first cello teacher is Hyun-Jin Kim and he now studies with Hamilton Cheifetz. He joined PYP for Season 91 playing in the Young String Assemble and advanced to Conservatory Orchestra for Season 92 and 93, and for the current season he plays in PYP and Camerata. He is the winner of 2017 Oregon Cello Society Scholarship Competition and second place at 2015 OCS competition. 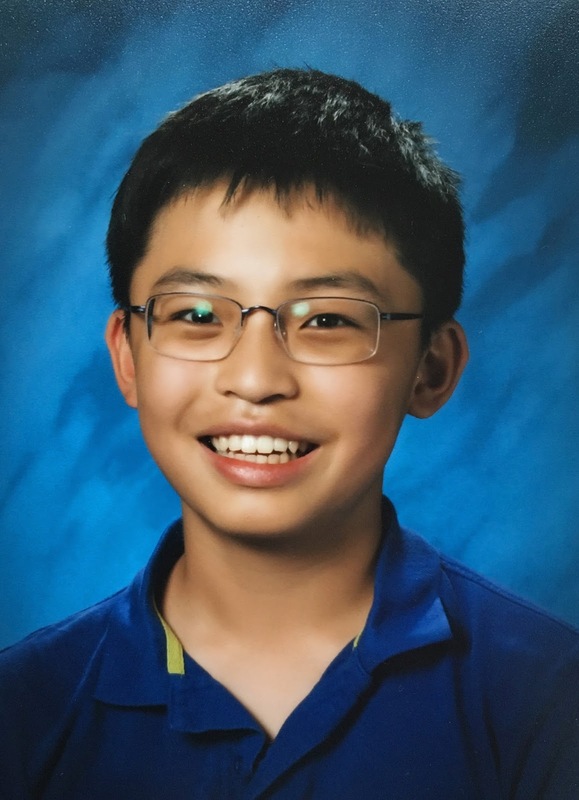 He is the Alternate winner at 2017-2018 MTNA Oregon State Competition Junior Strings and Honorable Mention the previous year. He is the winner at 2017 Willamette Falls Symphony Young Artist Competition and a finalist for the 2017 MetroArts Young Artists Competition. From 2015 to 2017, he placed first in Oregon Music Education Association Solo Contest. When not playing music, Elvin spends his time solve challenging math problems and prepare for math competitions. He is also an avid reader especially in the subjects of geography, history and government.